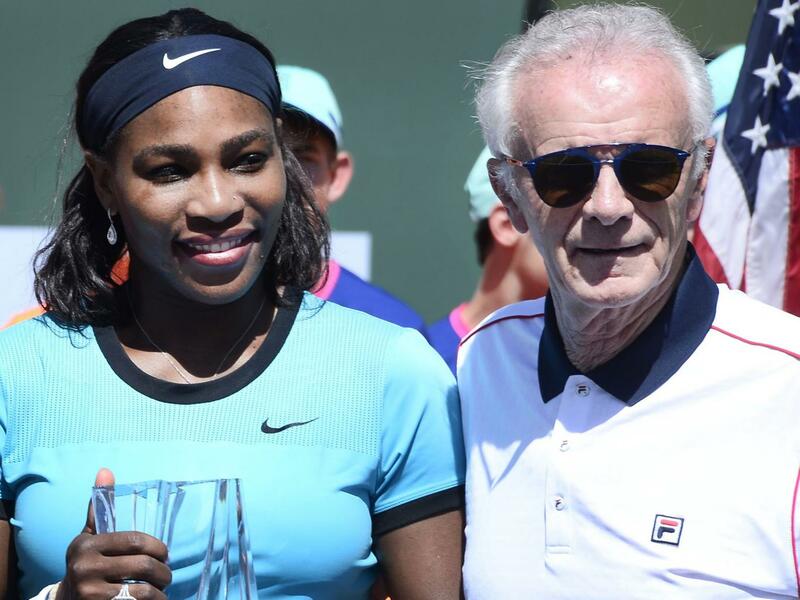 Just two days after the conclusion of the BNP Paribas Open, Indian Wells, the CEO of the event has stepped down following comments he made about female tennis player. 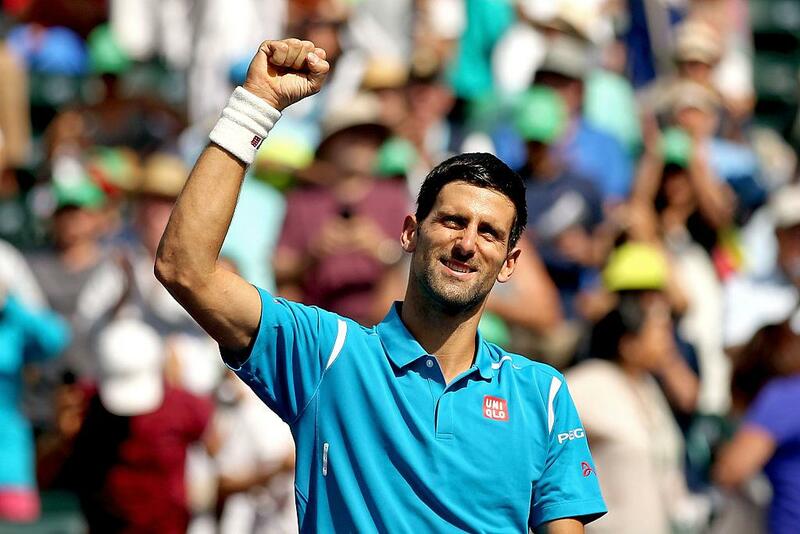 Raymond Moore’s comments were echoed by the winner of the BNP Paribas event Novak Djokovic in an interview with The Guardian on Sunday. “I think Venus [Williams], myself, a number of players have been – if I could tell you every day how many people say they don’t watch tennis unless they’re watching myself or my sister, I couldn’t even bring up that number.